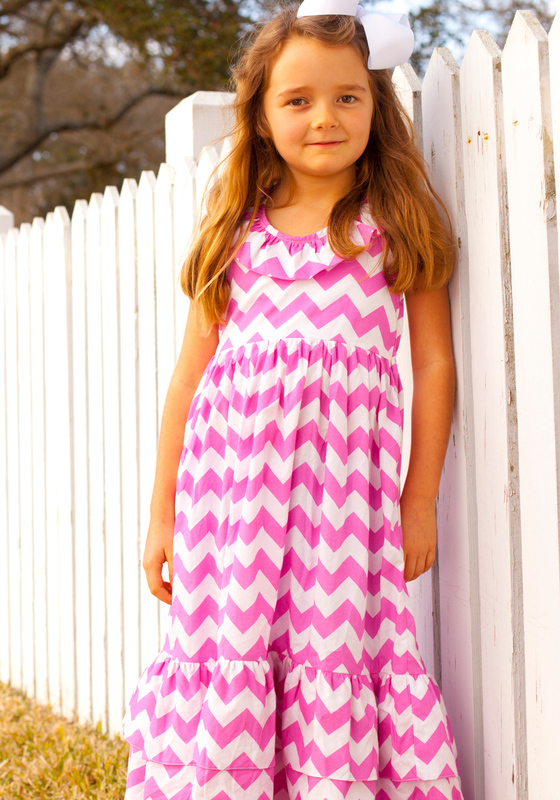 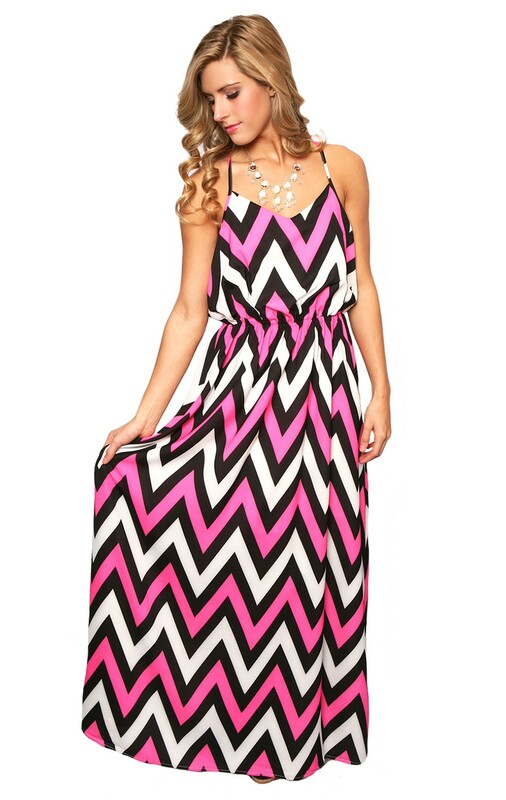 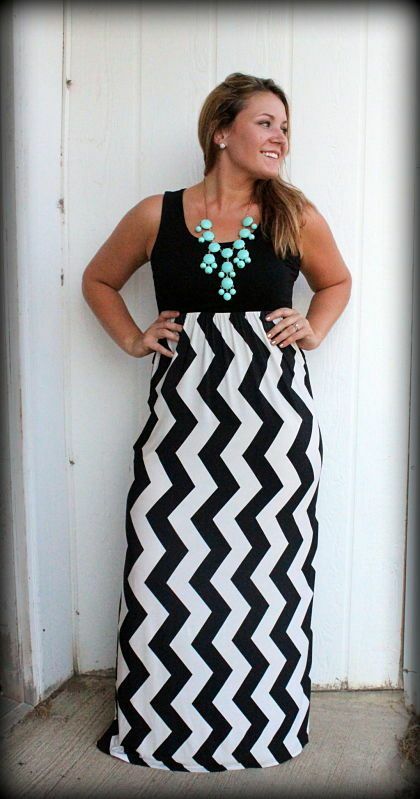 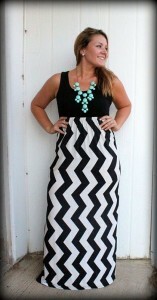 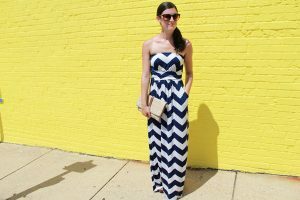 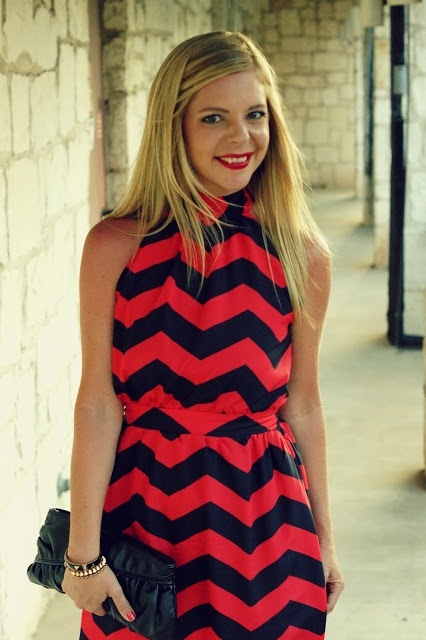 If you are looking to heat up a party, then chevron style maxi dress is the one for you. 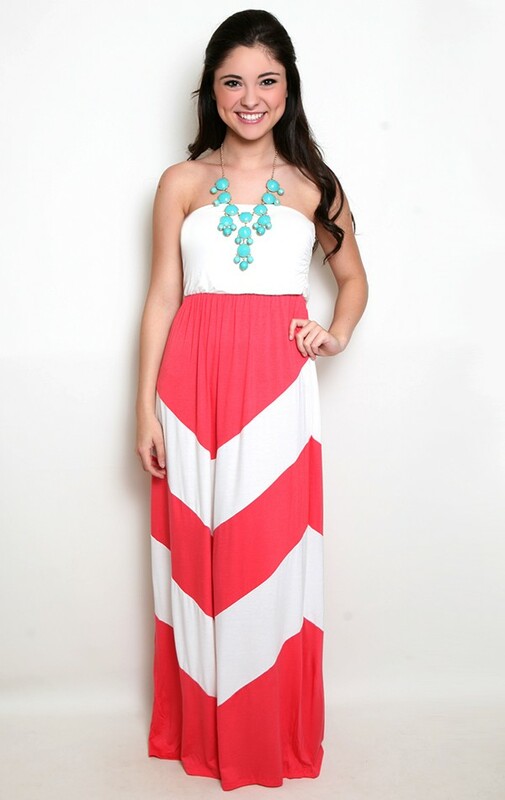 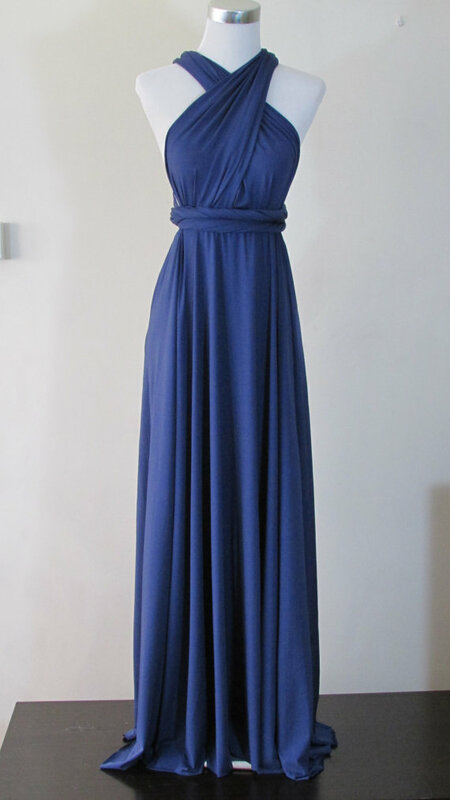 Maxi dress would always offer a relaxing look. They are also comfortable and cool to carry. 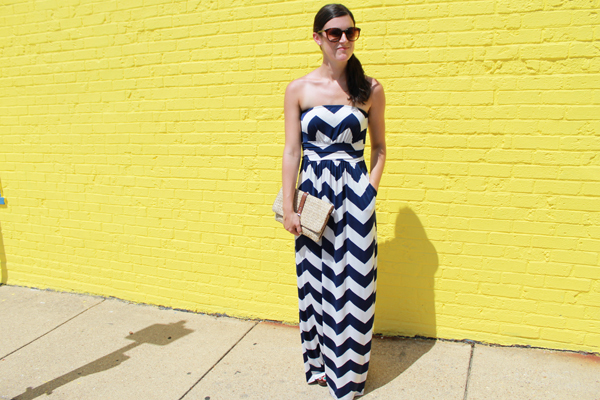 Finish your look with a pair of heels and a clutch.